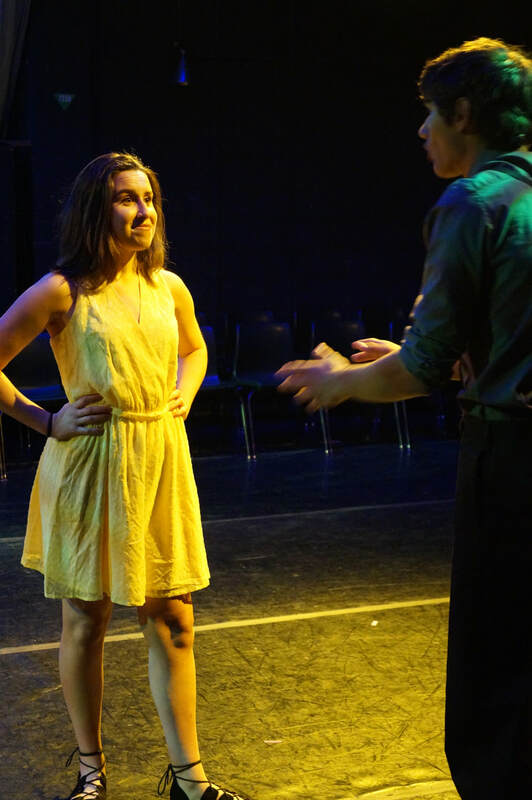 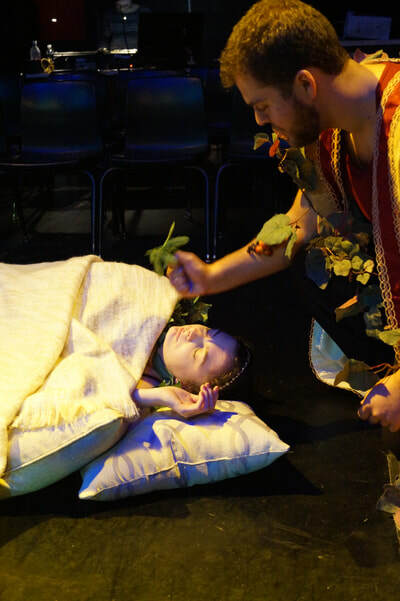 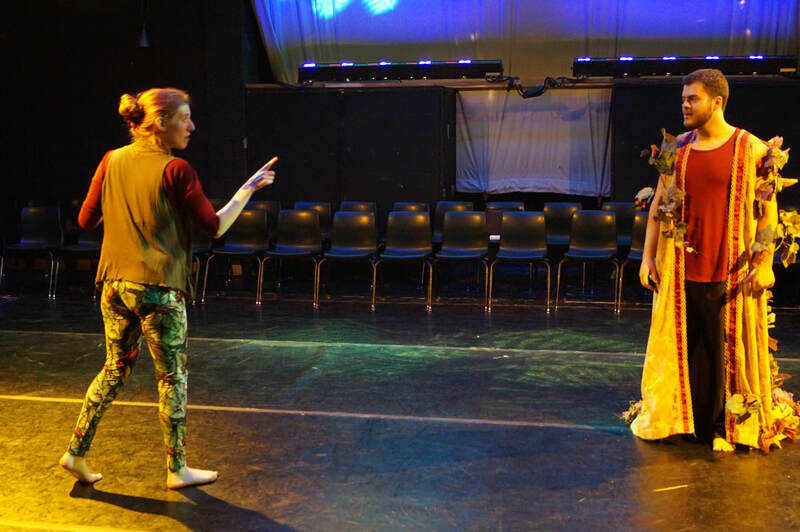 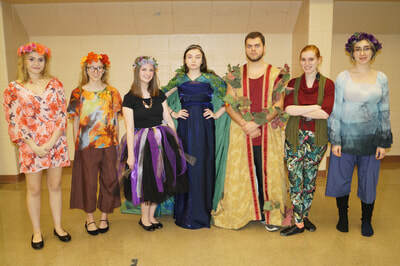 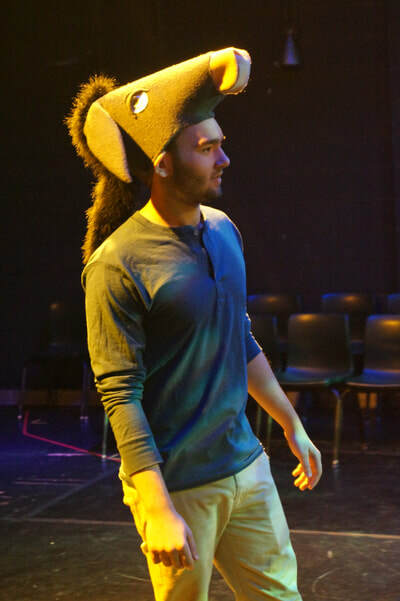 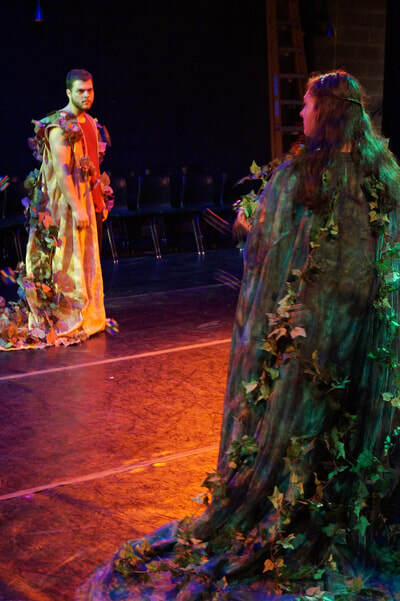 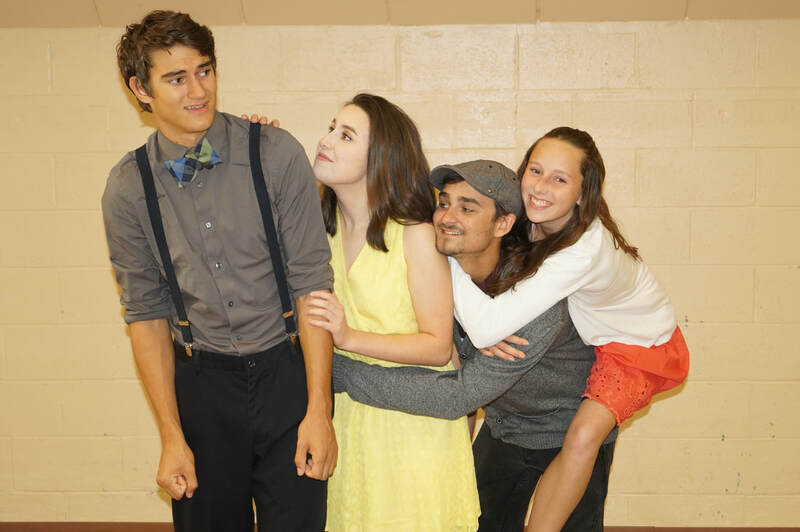 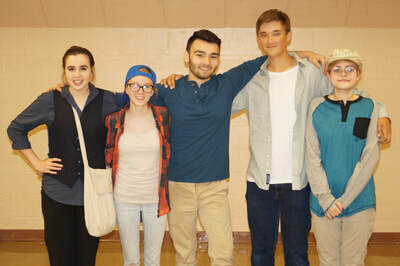 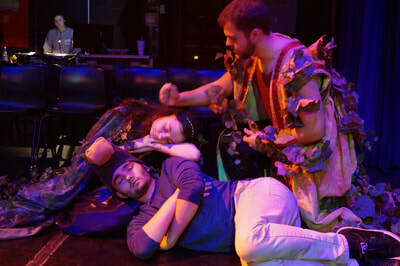 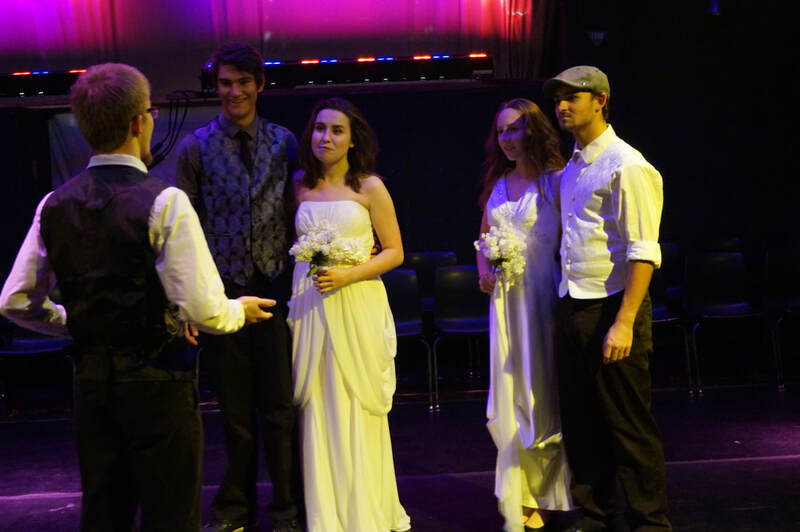 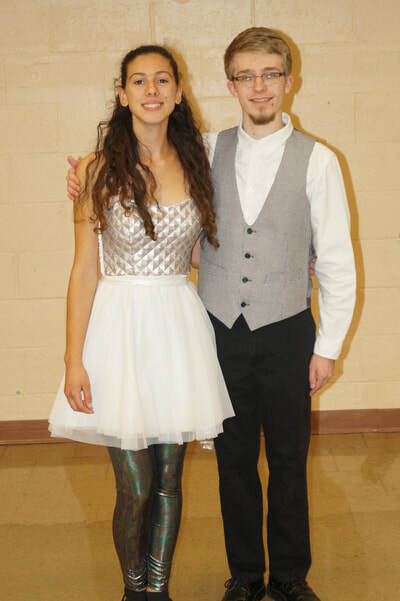 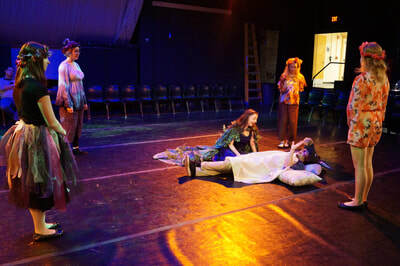 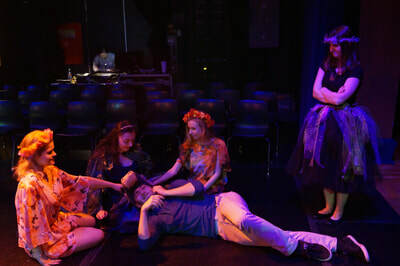 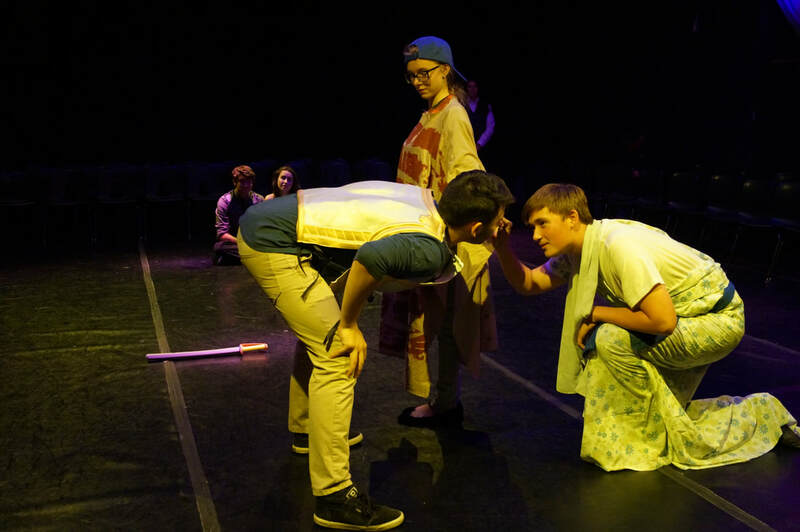 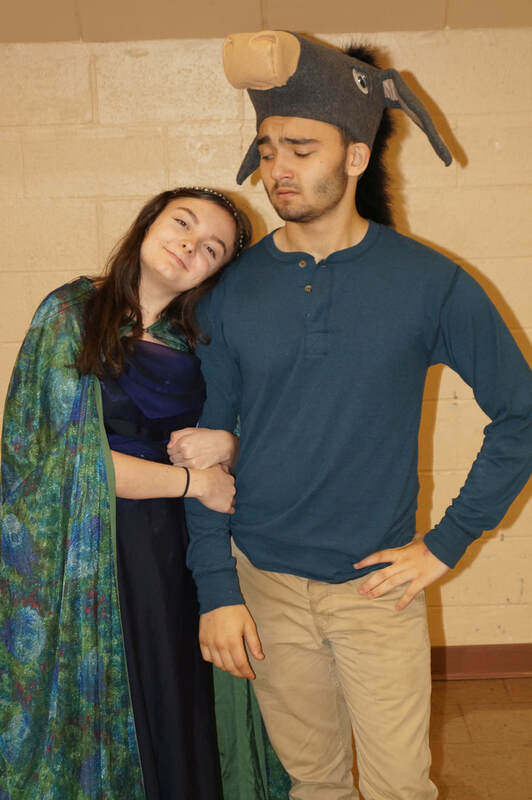 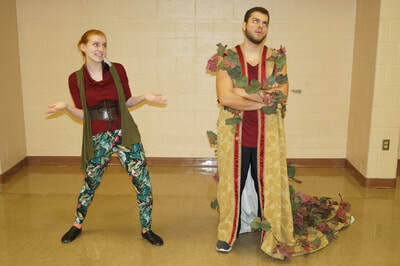 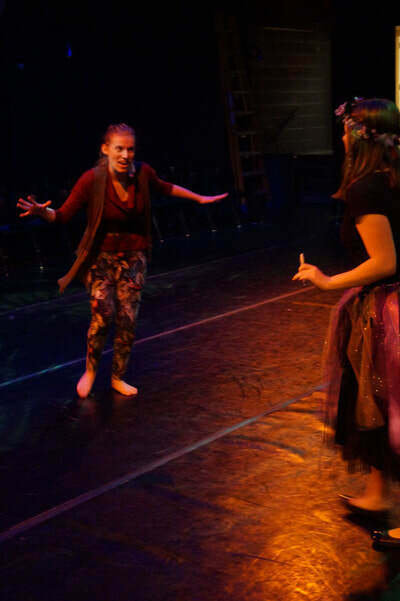 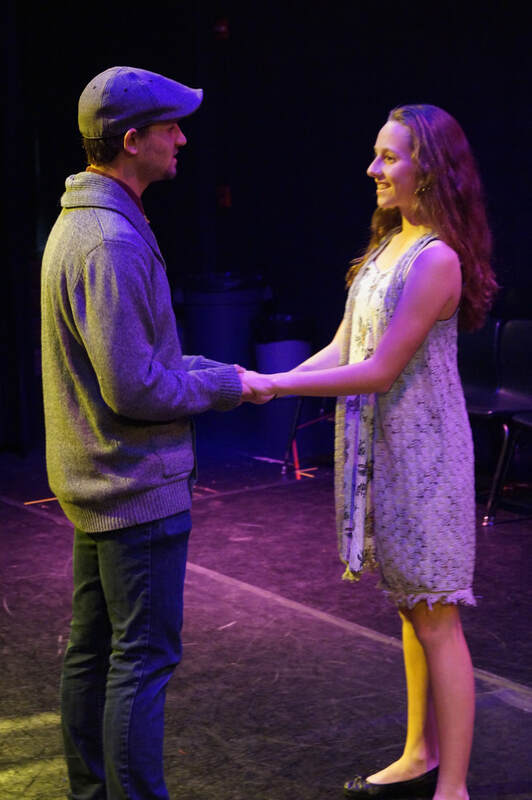 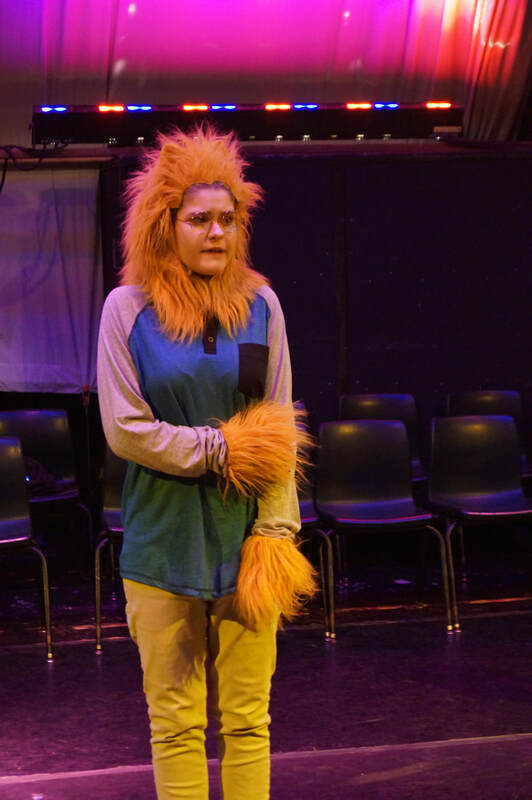 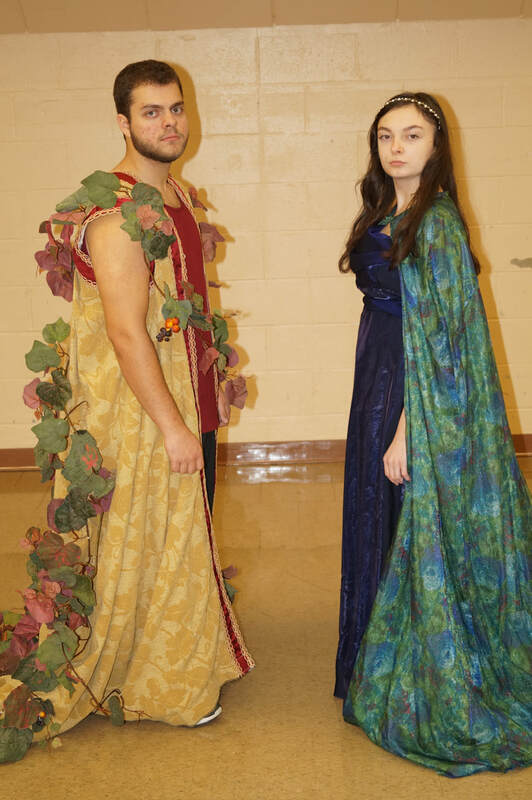 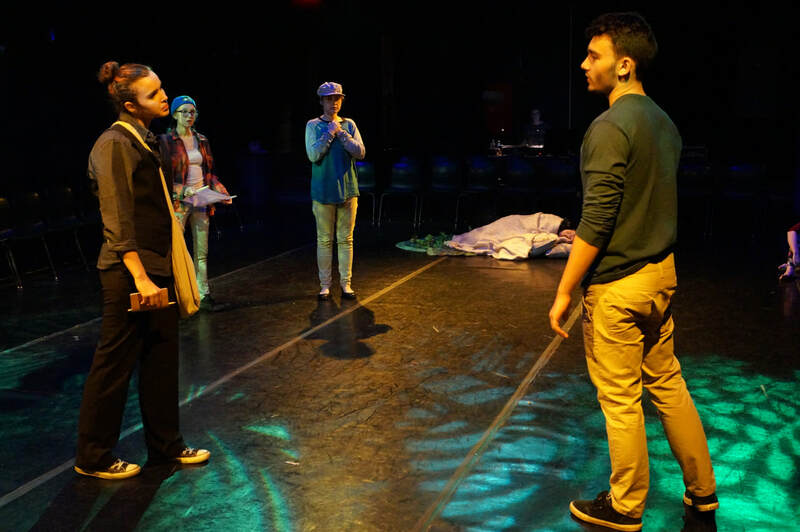 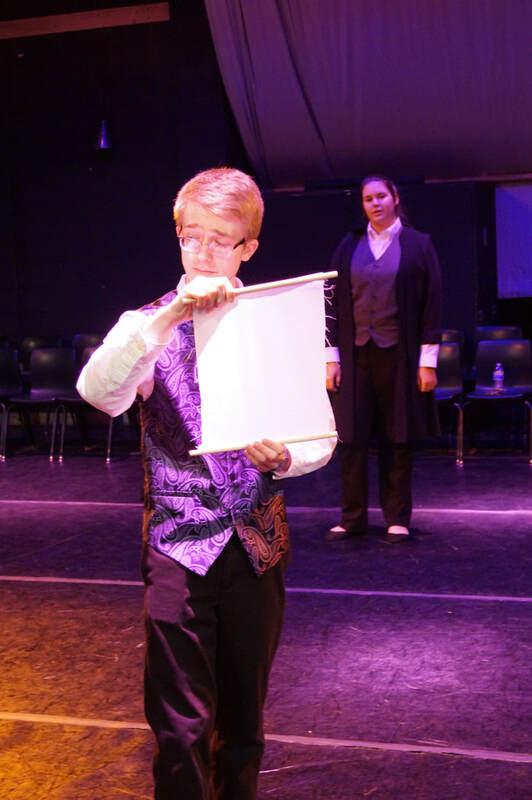 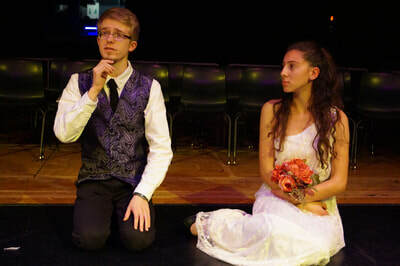 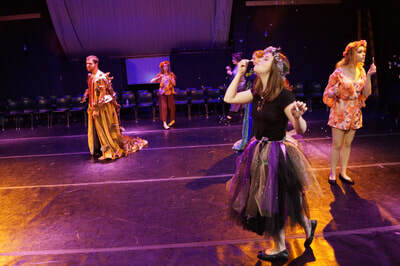 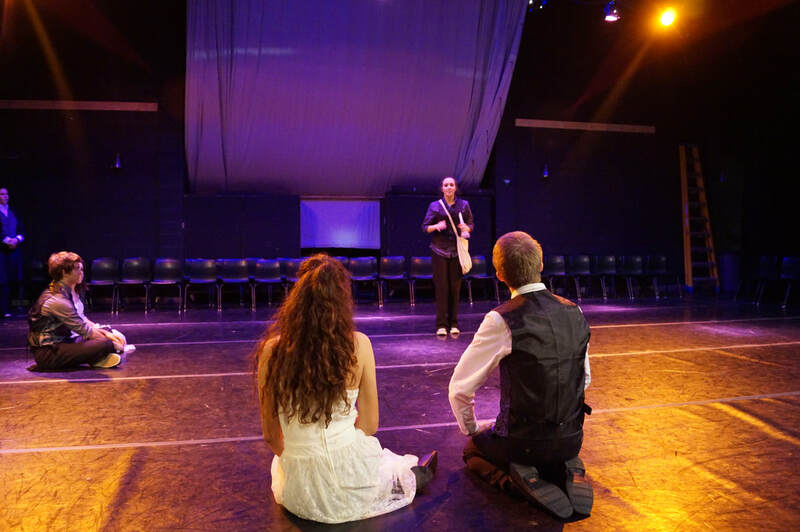 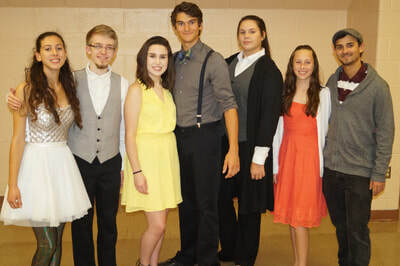 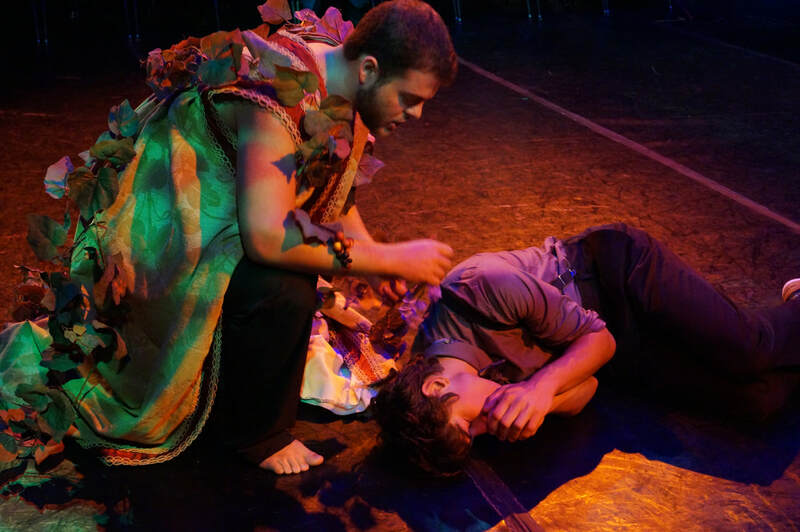 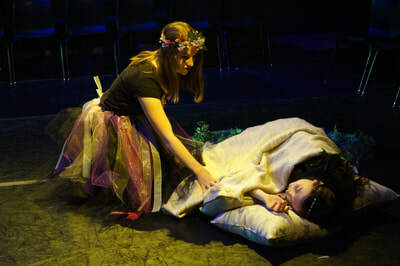 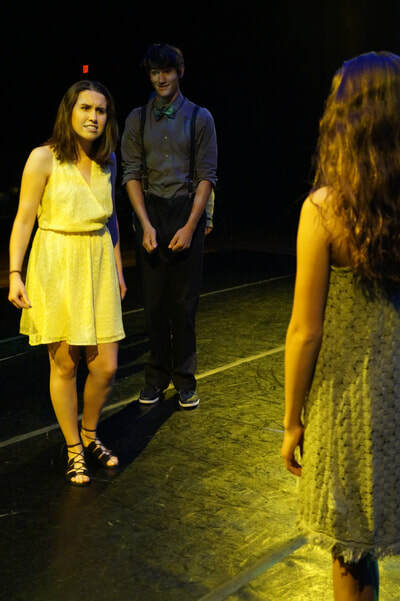 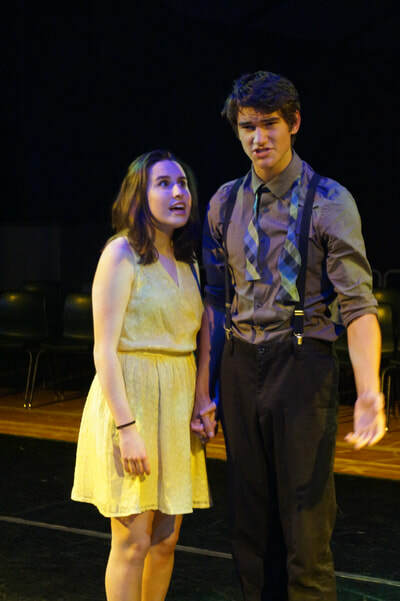 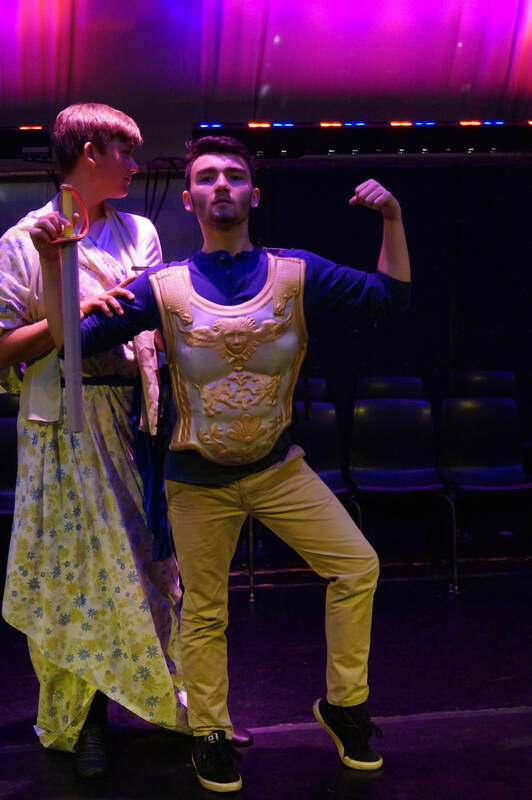 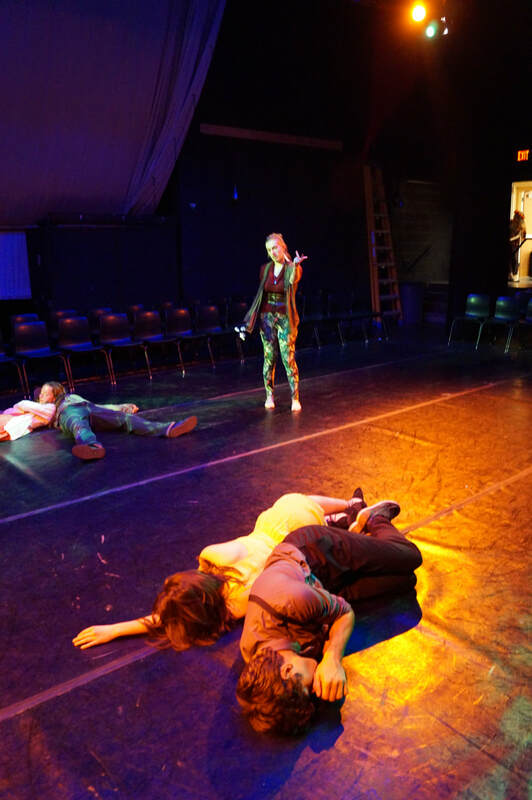 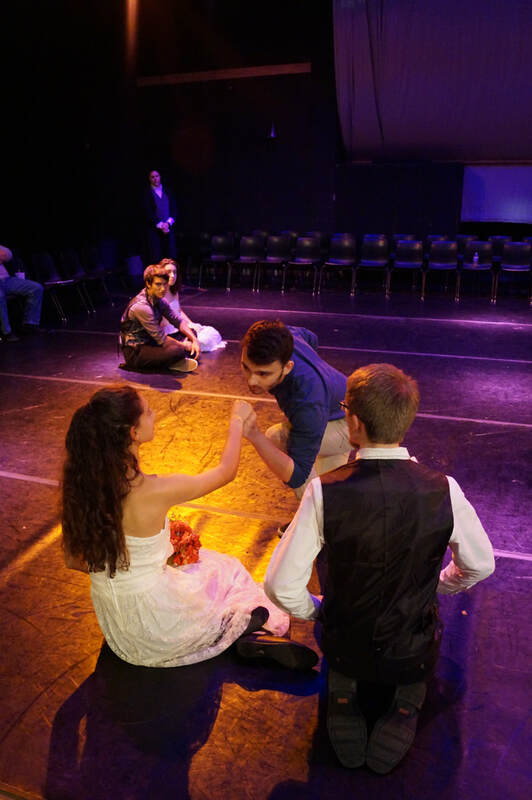 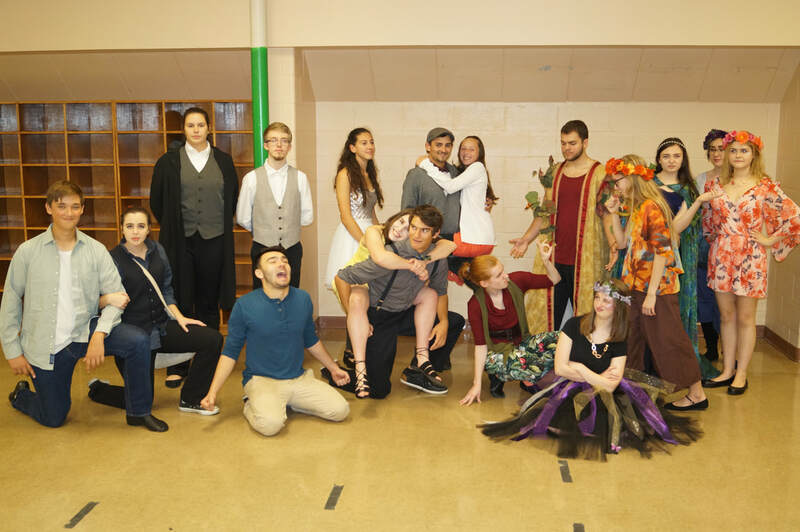 The Nordonia Drama Club took on its first Shakespeare production with A Midsummer Night's Dream, easily one of the bard's most famous comedies. 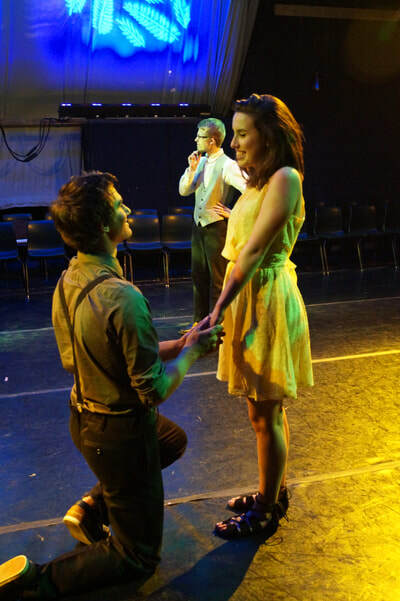 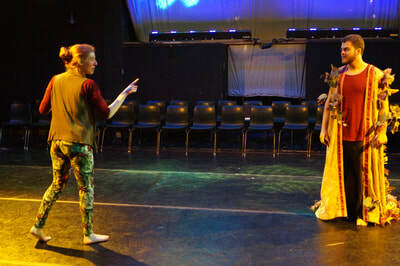 Employing new staging techniques, Midsummer was presented in the round, with the audience seated on the stage with the actors. Midsummer was presented October 27-29, 2017. 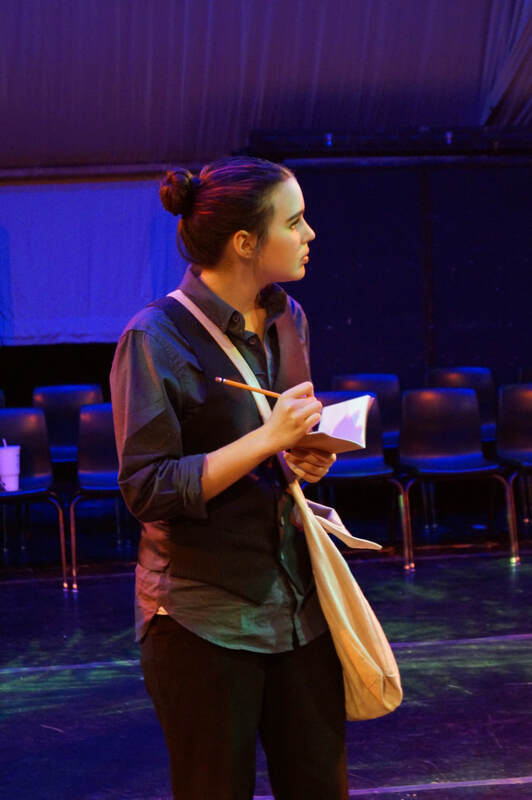 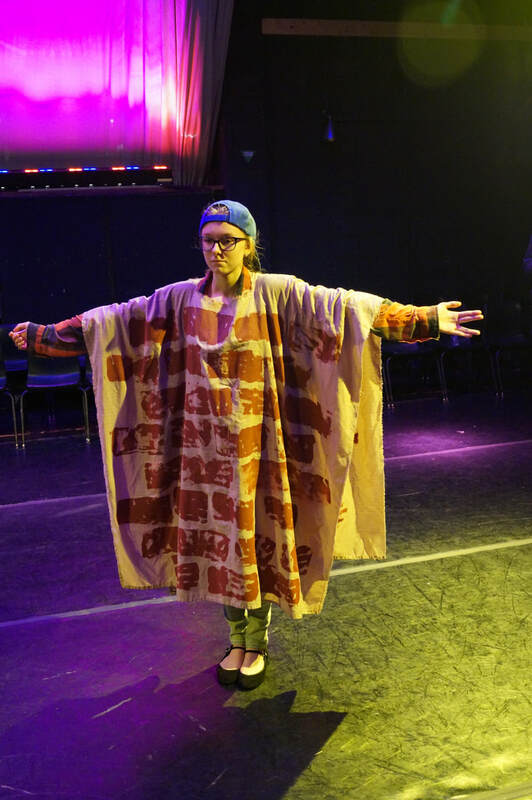 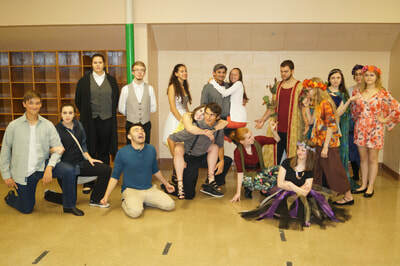 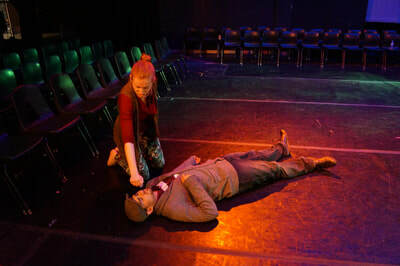 Midsummer was directed by Chris Simmons with assistance by Dane Leasure. CLICK HERE for the Midsummer Press Release.